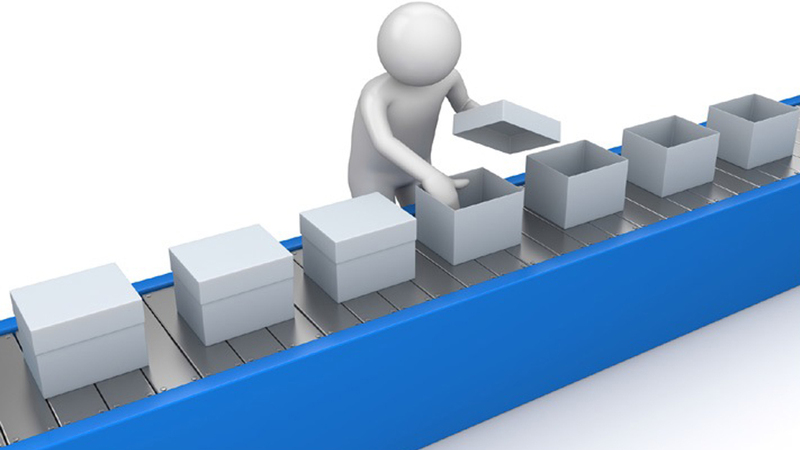 Our pick & pack service is value-added and allows you to distribute just what your customers need. Come visit Tri-Pak to see warehousing services that process each and every one of your orders. Available pick & pack services include: breaking down pallets, storing products based on SKU numbers, carton breaking and picking individual items and creating new cartons, packs or pallets for upcoming and future orders.